TUCSON, Ariz. – Aug. 17, 2016 – Pizza Patrón, widely known for its PIZZA POR PESOS® program, has signed a three-store development agreement with local entrepreneur George Wise to expand the chain’s Arizona footprint in Tucson. Pizza Patrón currently has 93 restaurants open, including 11 in Arizona, and approximately 20 more under development nationwide. 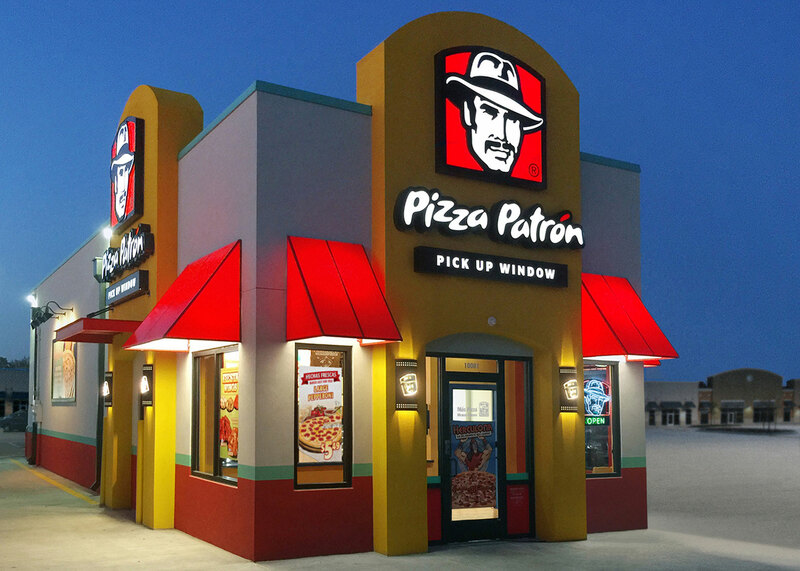 Pizza Patrón is actively seeking qualified franchisees to expand the chain throughout Texas. Company officials say they are particularly interested in developing secondary and tertiary markets such as El Paso, Midland, Odessa, Abilene, Temple and Killeen. Potential franchisee candidates include seasoned restaurateurs with multi-unit experience and qualified owner operators that are solely devoted to their Pizza Patrón business and who are already part of the fabric of the local community they will serve. Including a franchise fee of $20,000, the initial investment to own and operate a Pizza Patrón restaurant starts as low as $261,550. Those interested in development opportunities with the brand should visit ownapizzapatron.com and submit the short form to receive more information. Interested parties may also contact Isaiah Melendez, franchise sales manager for Pizza Patrón at 972-982-0176 or isaiah@pizzapatron.com.